The annual Provider Summit took place in Cardiff on November 17. The summit is a joint event held by CFW and Cymorth Cymru. Mario Kreft (pictured) spoke at the event and called for 'less paperwork and more care' in Wales. He also challenged everyone to think about whether enough has been done to raise the value of and investment in care workers. Director of Social Services, Albert Heaney, also spoke at the event. He welcomed the regional partnership arrangements and in particular their role in preparing for the Social Services & Well-being Act coming into force next year. 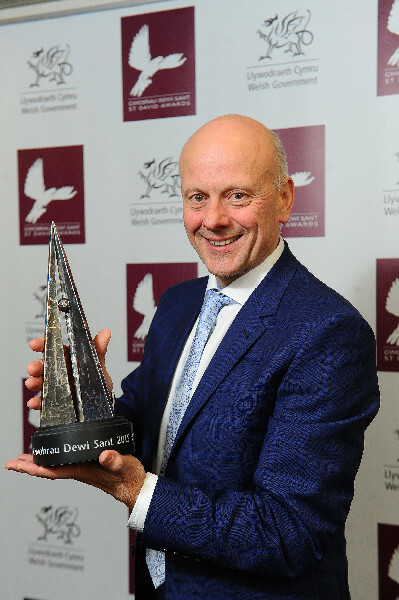 He also noted the need to work with communities to improve social care and praised the Wales Care Awards for its role in highlighting good work in the sector. Joseph Rowntree Housing Trust's director of care services, John Kennedy, also spoke at the summit saying that social care must no longer be the 'Cinderella' sector – it should be viewed as an essential part of our infrastructure, much like the railway network, he said. He also stressed the importance of allowing care sector staff to focus on caring not paperwork.